Danny Owens's first solo 45 under the name of Danny'O'. Danny is the lead guitarist with The Caezars and comes here with two blasting instro rockern - he recorded both songs when he was 15 years young! The first 100 copies were pressed on coloured vinyl... and you have the chance to get one of the last copies - A MUST HAVE! 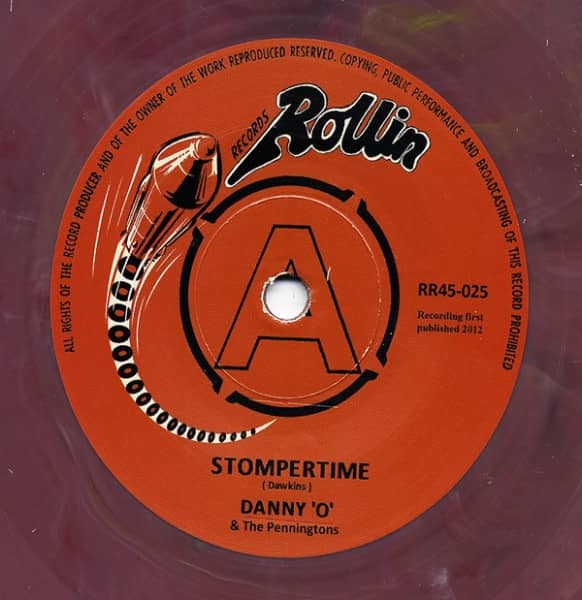 Customer evaluation for "Thunder Bay Phantom - Stompertime 7inch, 45rpm, SC"